The Instant Pot corner of the internet is HUGE and getting bigger every day! There are so many videos, blogs, groups, and recipes that it can be very difficult to keep up with it all. If you are new to the electric pressure cooker craze, it might seem daunting just to find a recipe that you can make for dinner tonight! What is a cook to do? Doing a google search for best Instant Pot recipes turns up LOTS of compilation posts – bloggers have already put together their favorites or written posts like “21 Best Recipes for the Instant Pot”. These lists are a great place to start, but, you cannot always be sure that the recipes are actually good ones. And, to make this situation worse, there are electric pressure cooker cookbooks being published that have poor directions and recipes that turn out food that is not very good to eat! Our advice is to find a few good bloggers or cookbook writers that you can trust and stick with their recipes until you feel like you have your Instant Pot figured out, and you have a few reliable meals that you know how to do without thinking about it very much. How do you find those few good folks to follow? Which bloggers or writers consistently come up with delicious recipes that are easy to follow? We here at Quick and Carry are fortunate that our work has brought us into contact with some great people in the Instant Pot community. Plus, we have to test lots of recipes because of our Quick and Carry Kitchen Live Facebook show, which airs every Friday at 12 noon EST. We are happy to pass along some of the best recipes from some of the best bloggers that we have found, and we will begin doing that over the next few days. Books with lots of reviews and high up on the best seller lists are there for a reason! 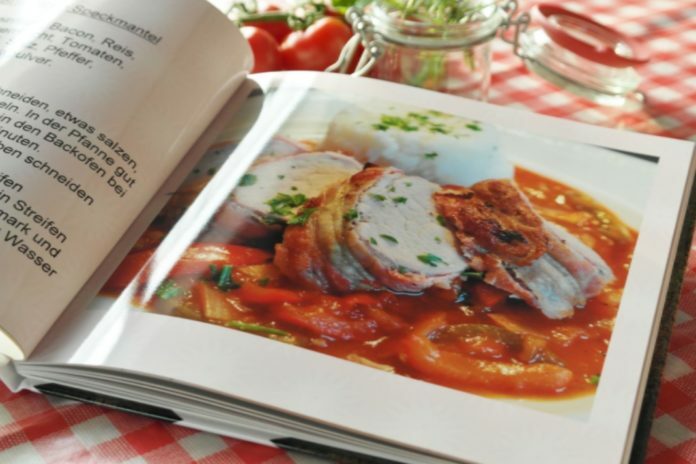 As for cookbooks, we would recommend only purchasing cookbooks that have the Instant Pot seal of approval, at least to start with. 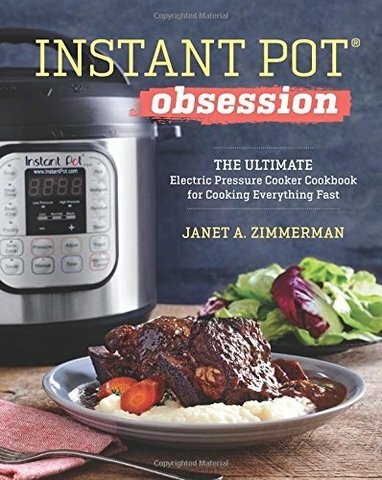 Look at the description of the cookbook and see if it says “authorized by Instant Pot” with the little trademark sign next to the word Pot. That cookbook has been reviewed by the people that designed this amazing machine, and gets to use the word “authorized” because of it. You can also look to see where the cookbook ranks on Amazon, Barnes and Noble, Good Reads, etc. Books with lots of reviews and high up on the best seller lists are there for a reason! The amazing Facebook groups for the Instant Pot – and there are MANY – are also a great place to start. 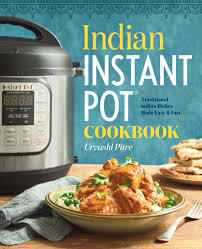 Join a couple of groups like Instant Pot 101 for Beginners or Instant Pot for Beginners and check out the files section for both cookbook recommendations and for the super popular recipes that exist out there – like Urvashi Pitre’s Butter Chicken. (See our post from yesterday!) Ask questions about a book before you spend your good money on it! As with everything in life, the good eventually weeds itself out from the bad…and after a while, you will become such a great Instant Pot cook that you could have your own blog or write a cookbook about it!